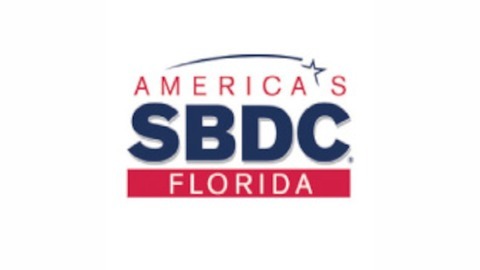 The Florida SBDC Network podcast is an informative, constructive podcast for members of the Florida business community. This show will provide you with expert analysis on the pressing topics that are unique to your interests. 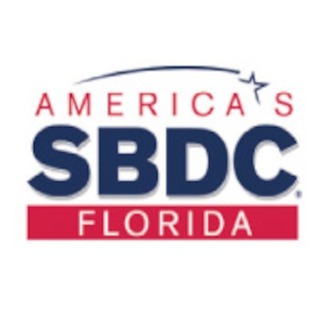 Let us know what you think on Twitter and Facebook, @floridaSBDCN, and facebook.com/floridasbdcn. Florida SBDC Network Associate State Director Dr. Cheryl Kirby discusses the Innovation Awards Competition with Kelly Massey, Regional Director for the Florida SBDC at UWF.